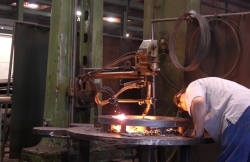 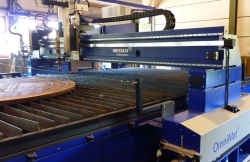 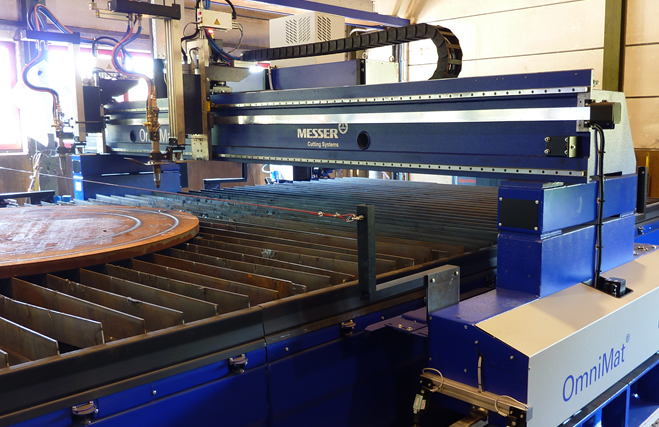 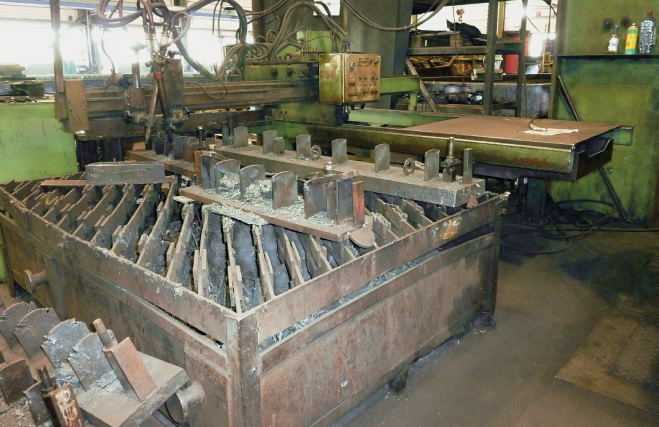 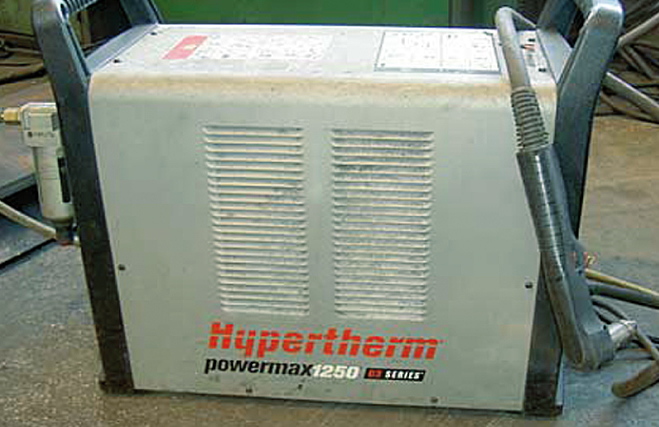 Our CNC operated machines make clean and reliable cuts in steel of up to 200mm. 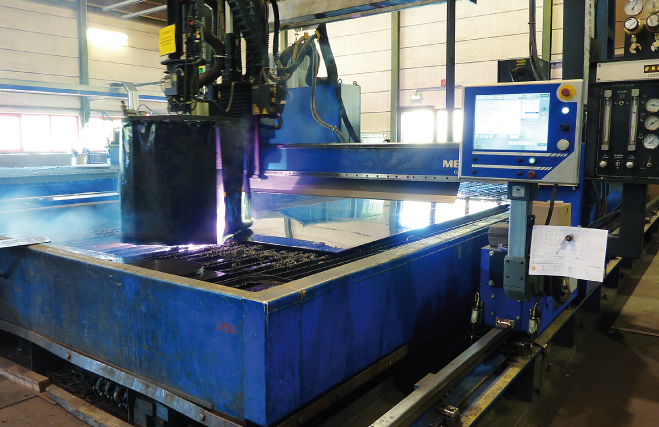 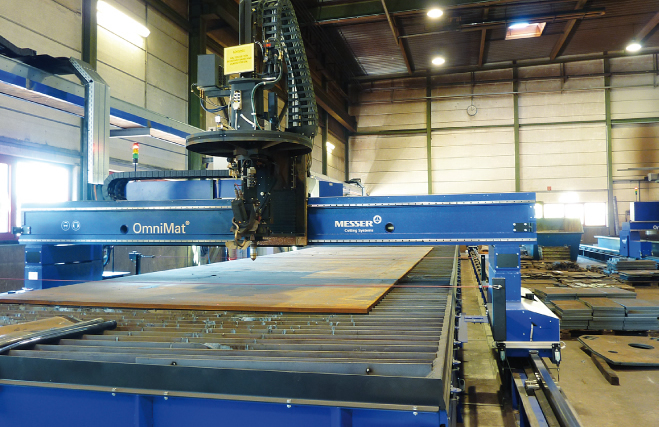 The automated bevel cutting make the postproduction fabrication of the welding phase obsolete, thus guaranteeing excellent results. Steel, stainless steel, wear plates of up to 30mm. 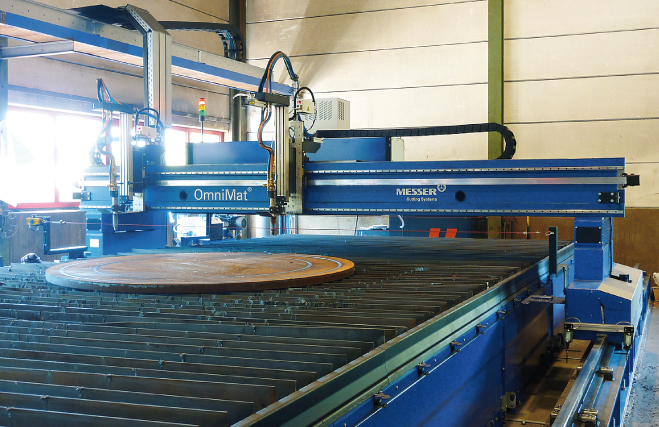 Steel, stainless steel, wear plates of up to 60mm.